A newspaper reporter and editor, freelance writer, and public relations man in New York City, Pendray and his wife, writer Leatrice “Lee” Gregory, became enthused by space travel in the 1920s. 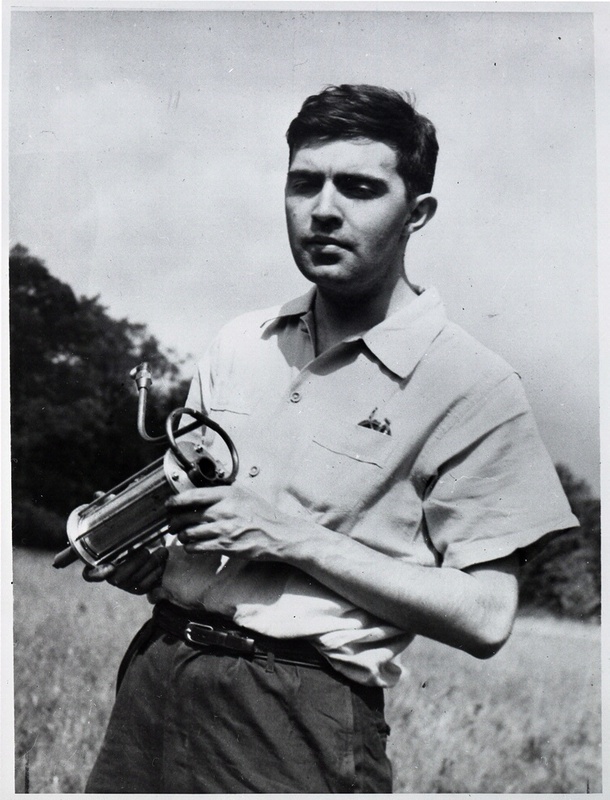 He wrote science fiction stories, and they became founding members of the American Interplanetary Society. In 1945 he published the, The Coming Age of Rocket Power. 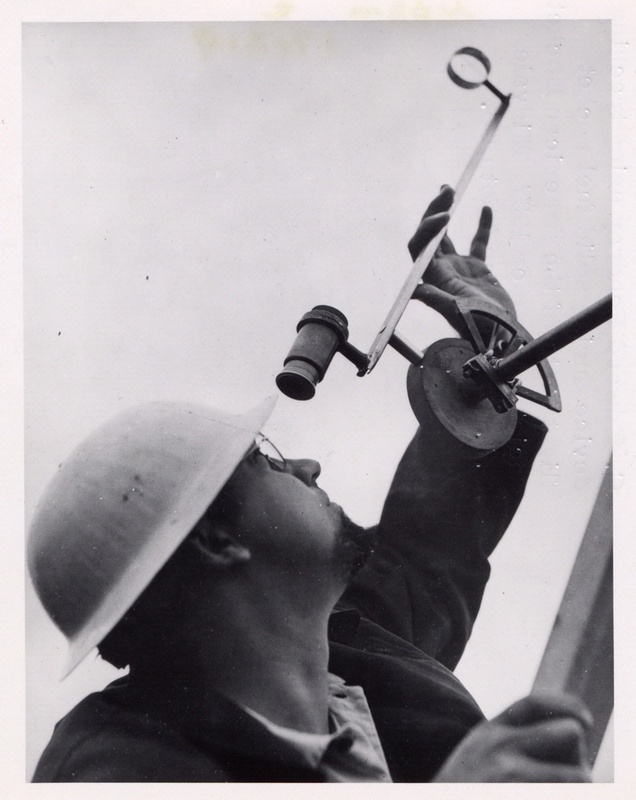 Pendray uses a tracking device during solid-fuel rocket flight tests in Midvale, New Jersey, 1937. Wild and Pendray were both members of the American Rocket Society.